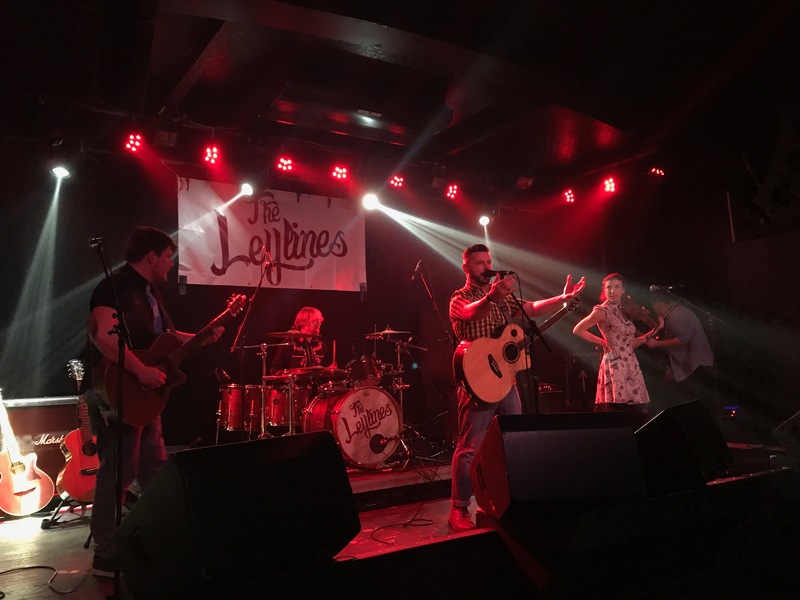 The Leylines kicked off their tour in the Black Market Venue, whilst Brad Dear was the second in a bumper year of releases to get a CD out to the masses. 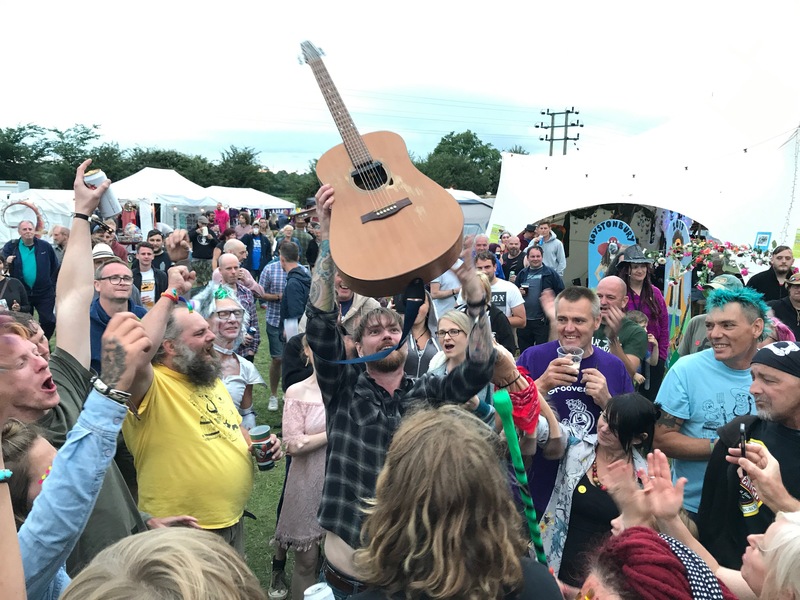 Gaz Brookfield took The Maze by storm (as ever) with a mammoth line-up including Pretty Babs, Joe McCorriston, Jess Silk, Jake Martin, Star Botherers and Headsticks). 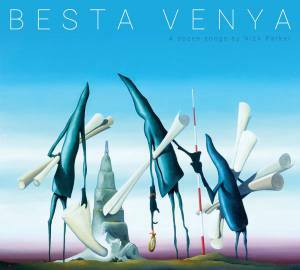 We saw Nick Parker and the False Alarms along with The Leylines in Glastonbury and the former’s amazing album – Besta Venya – released for public consumption. 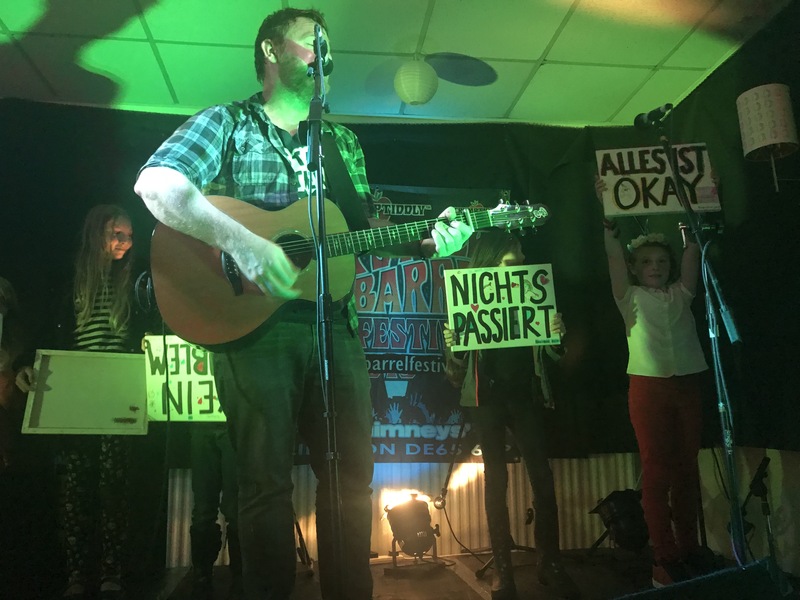 March brought more fun and games – Gaz Brookfield tackled the traditional Ashby de la Zouch outing, a taxi ride from mine (and Dave stank my house out with smelly cheese), whilst a contemplation and celebration of coal mining took place at With Banners Held High in Wakefield. Brad Dear launched his excellent EP, then a glut of amazing new releases landed from The Leylines in acoustic guise, an album from The Silk Road, an album from The Outlines and an EP from Jonny Wallis. 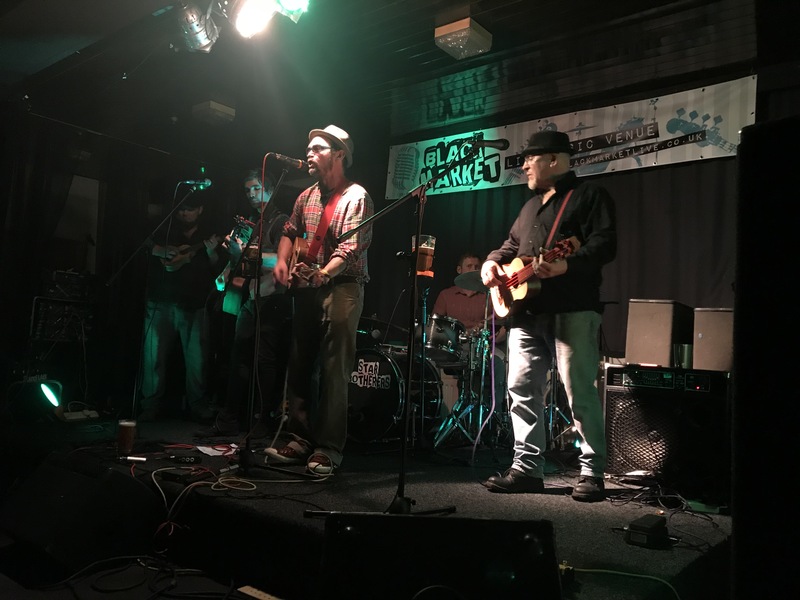 The remainder of March saw us checking back in to The Leylines spring tour, first with Nick Parker in Tamworth at the difficult to access Two Gates club, then on to Nuneaton where they were accompanied by The Strays and the mighty Leatherat in Queen’s Hall. A splendid way to see out the month! 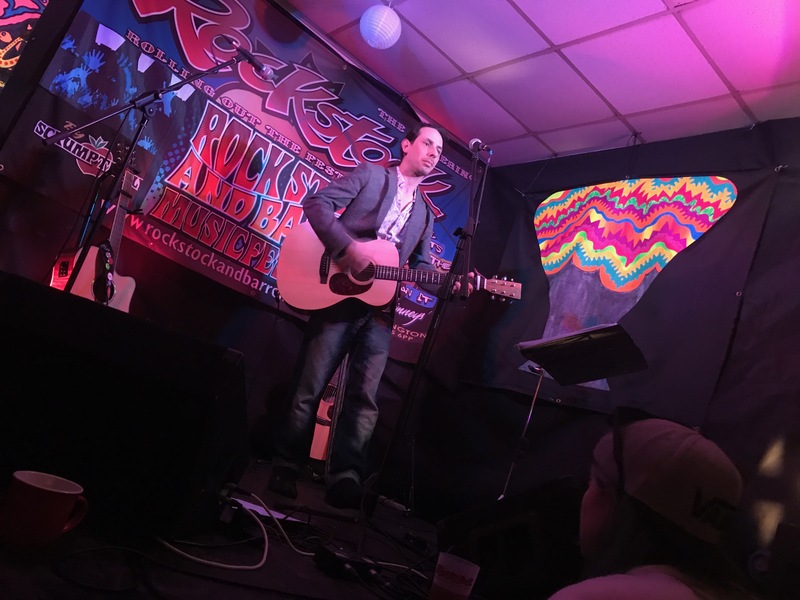 April began with Jonny Wallis formally launching his EP on the eve of the amazing Rockstock and Barrel which kicked off the festival season in typically fine style, it justified a separate blog post for the Friday and Saturday! The amazing 3 Daft Monkeys had their new album ready to go, whilst on the gig front we saw Funke and the Two Tone Baby (supported by Motormouf) at The Bodega in Nottingham. 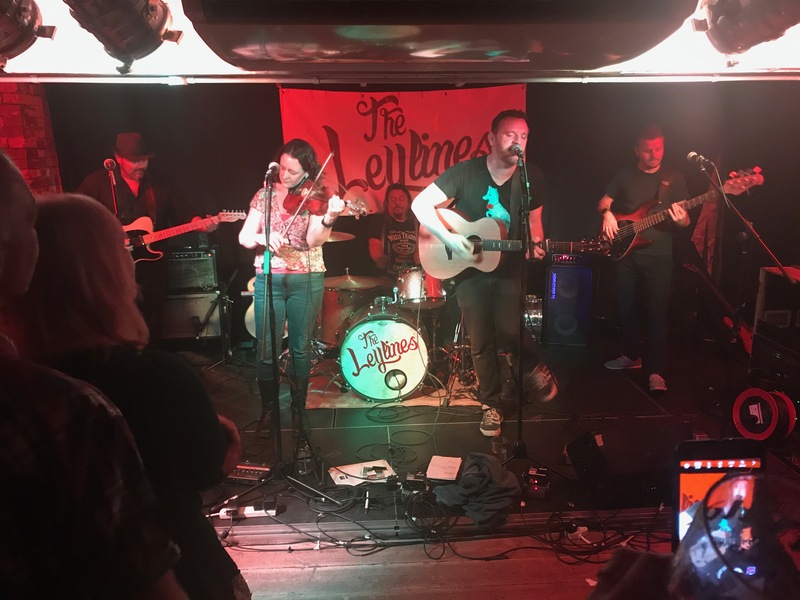 The Leylines weren’t gone for a Burton at Tower Brewery for the next leg of their tour, then Pretty Babs unleashed their frankly superb album to the masses. 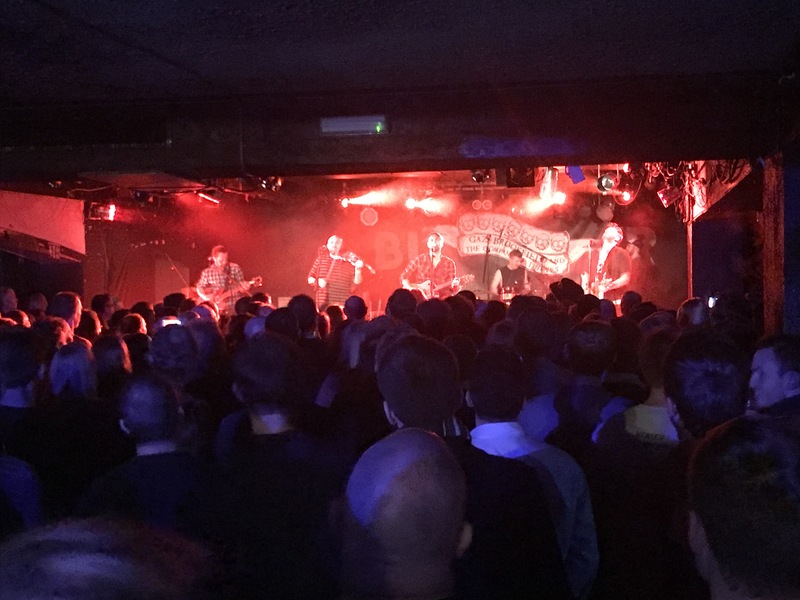 The month was seen out with Ferocious Dog making history by being the first band to sell out three nights at The Rescue Rooms (although I do wonder how many acts have tried to!). 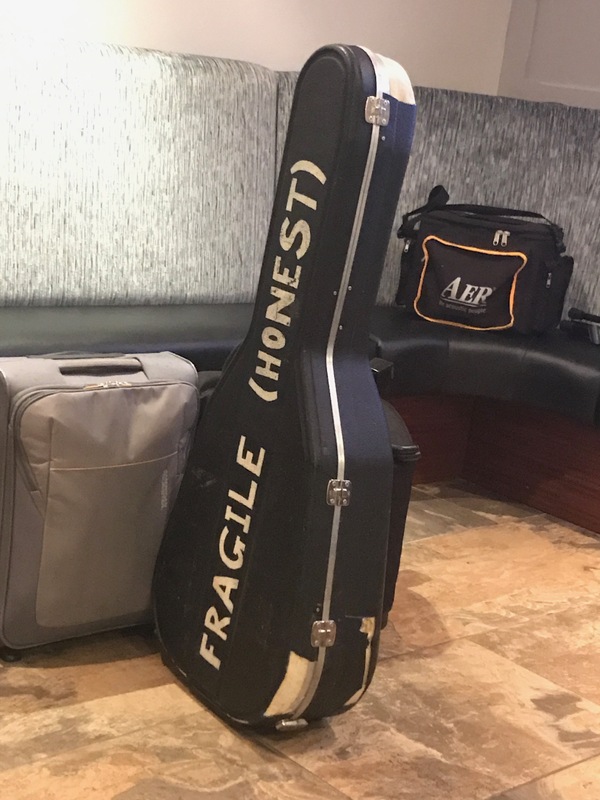 There are separate posts for the Thursday, Friday and Saturday night gigs each of which had different support acts and set lists. May was a gentler month, but no small matter of the wonderful Ey Up Mi Duck festival which is covered over two posts (and a first main stage appearance for The Star Copiers! 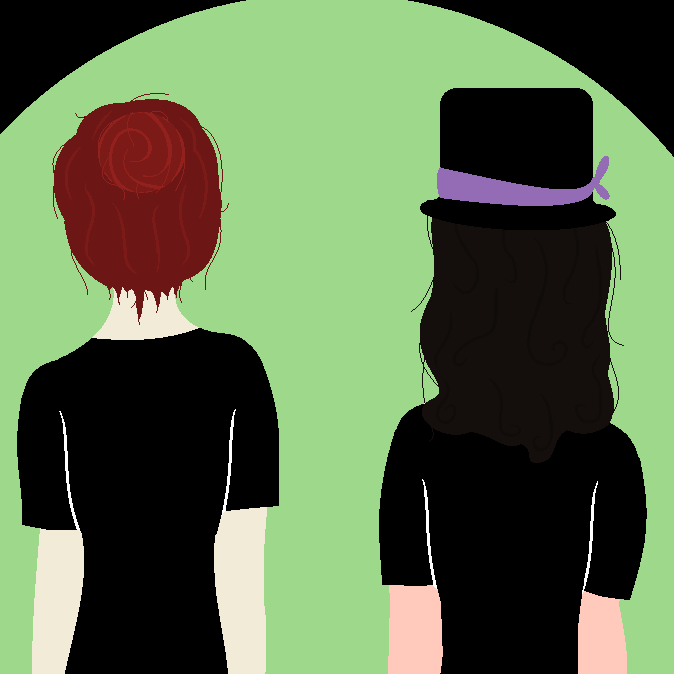 ), here is part one, and here is part two. 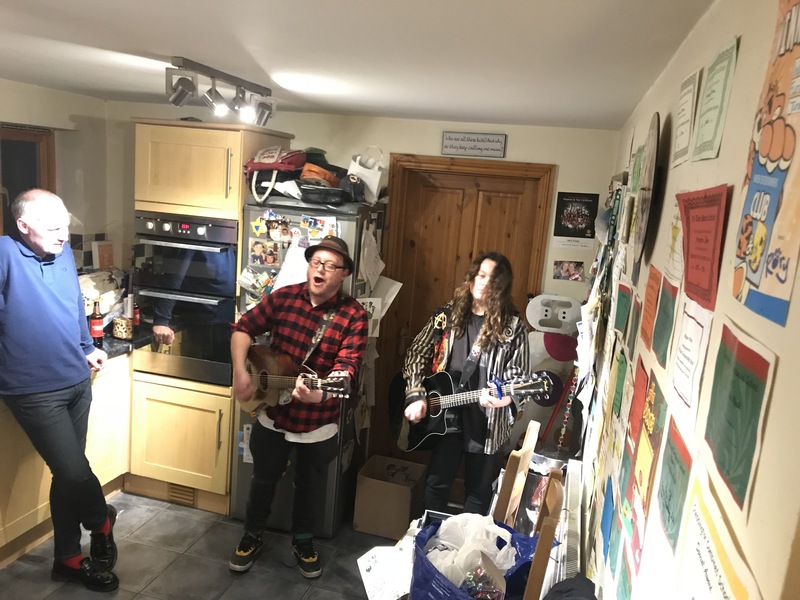 We saw a lovely set from Paul Henshaw and Nick Parker at The Wheatsheaf in Chetwynd Aston, and finished up with a house-gig from Nick Parker again at Kev and Julie’s house where I also got to play in the support band The Star Copiers! 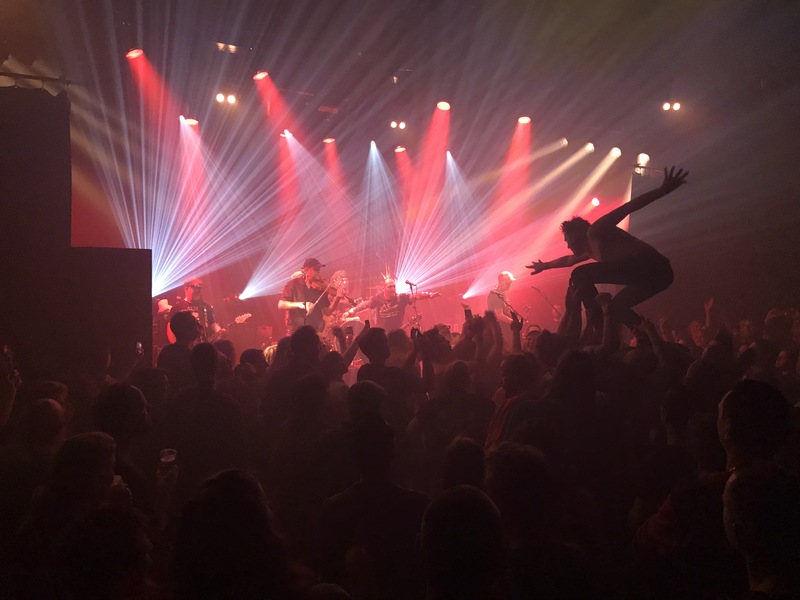 June kicked off with the frankly superb Something to Smile About festival – which merited not one, not two, but three blog posts! Then it was on to a very exclusive Ferocious Dog gig at Rough Trade in Nottingham where they first showcased songs from the forthcoming The Red Album. I was blown away by how developed they were considering what I’d heard from inside the camp! 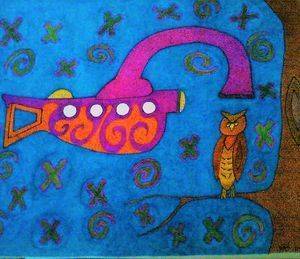 On the music release front we were treated to Paul Henshaw and the Scientific Simpletons who unleashed Fishing for Owls upon us, another musical treat for your earholes. 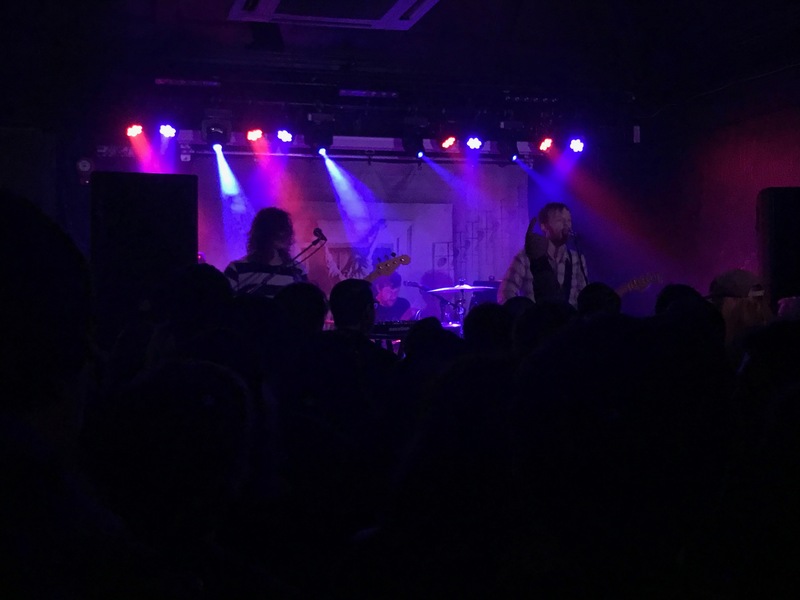 At the end of the month Ferocious Dog reprised their intimate roadtest of their new material in the wonderful Real Time Live venue in Chesterfield – again this went really rather well indeed, the confidence and development in the new material evident just from the two live outings. July began with the frankly wonderful Roystonbury festival, which merited a part one and a part two on the blog. There was no Jamie-induced amnesia for me this year, but he did claim one or two other victims this year! Morganella played an excellent gig in Tring, we endured a very rainy but fun Deerstock and finally finished up the month celebrating the awarding of an MBE to my mate and fellow Ferocious Dog fan Andy Harrison. 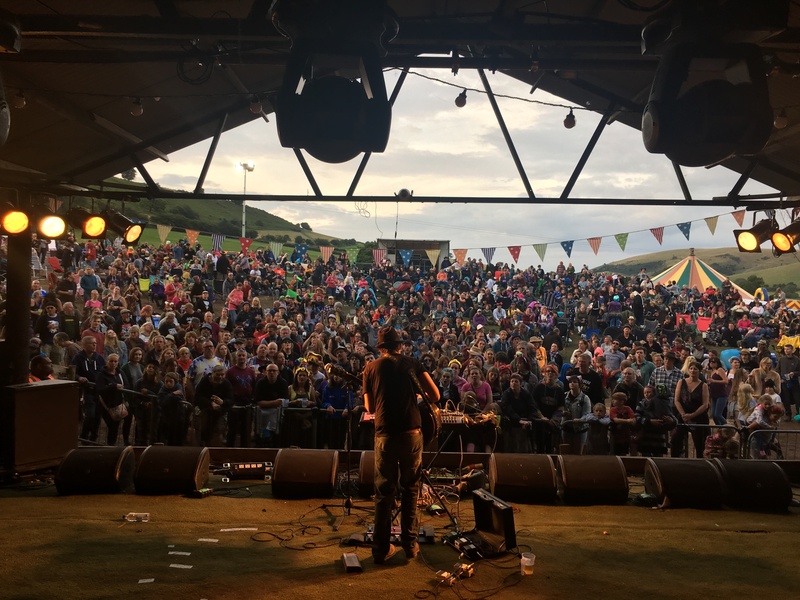 August started with a late posting about the excellently excellent Wistful Festival which actually took place in July, then I had a bit of studio time with Ferocious Dog who were working hard on the hotly anticipated third album. 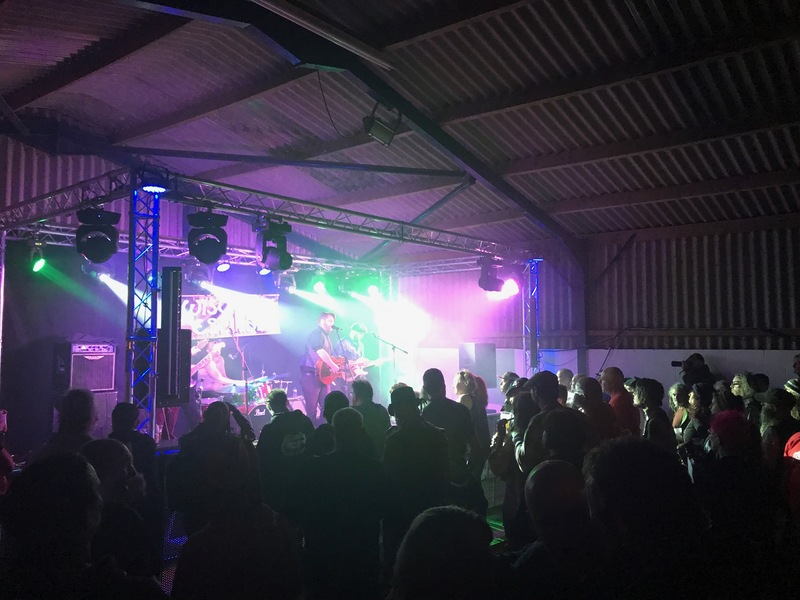 A trip to Warsop for an open mic night made a spendid warm up to what is always one of the highlights of the year in the form of the most excellent Farmer Phil’s Festival in the Shropshire hills (as such it was chronicled in a part one and in a part two!). 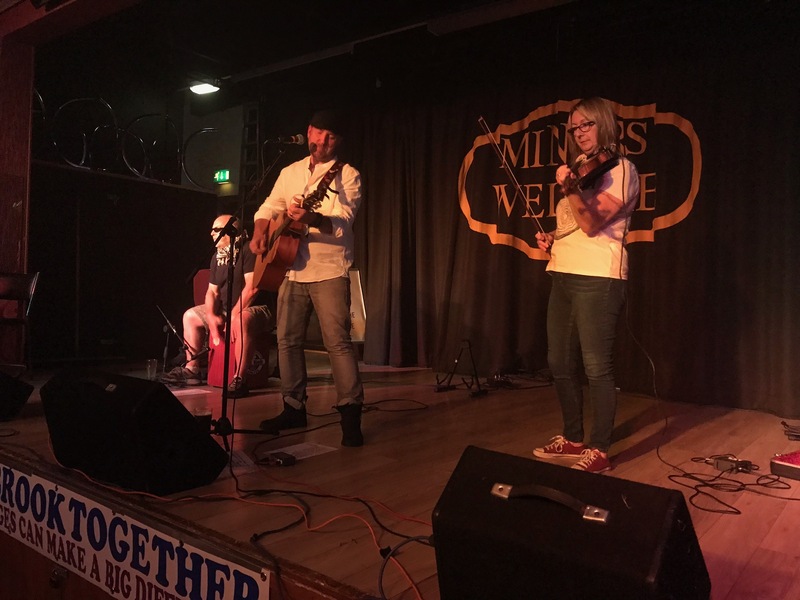 September started in Shirebrook for an awesome evening of community fundraising featuring music from Star Botherers and Shanks’ Pony, then we were back on the Ferocious Dog trail at The Maze in Nottingham supported coming in the shape of Brad Dear and JD the Acoustic Anarchist. 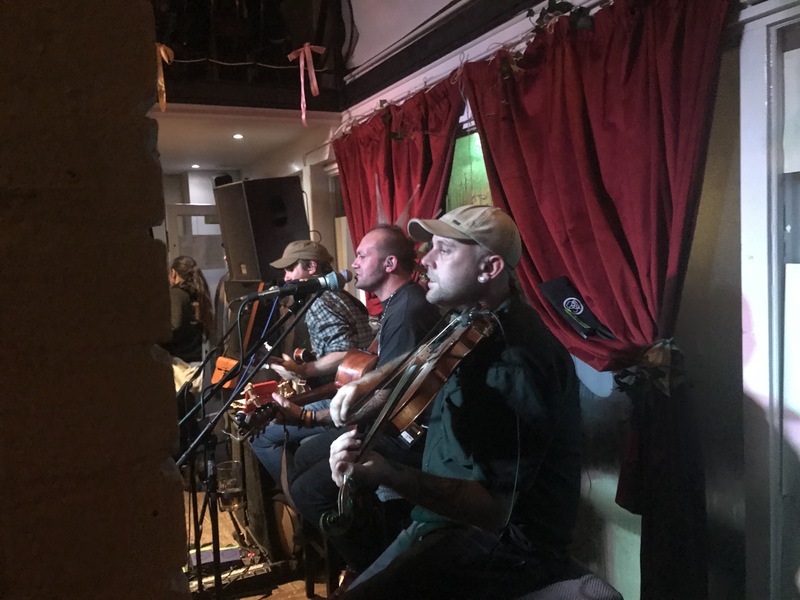 A completely illogical ‘on the way home’ type journey took me to Worcester’s Marr’s Bar to take in the excellent Nick Parker along with Ben Wain, with support from Wes Dance. On the release front, Morganella had been highly efficient in a few hours in the studio and nailed down the five excellent tracks that make up their debut EP Just the Start. An excellent collection of well written and delivered music, considering at least one track was pretty much rewritten on the fly in the studio too it was really rather impressive to watch develop (albeit we might’ve missed that bit during a trip to the pub… oops!). 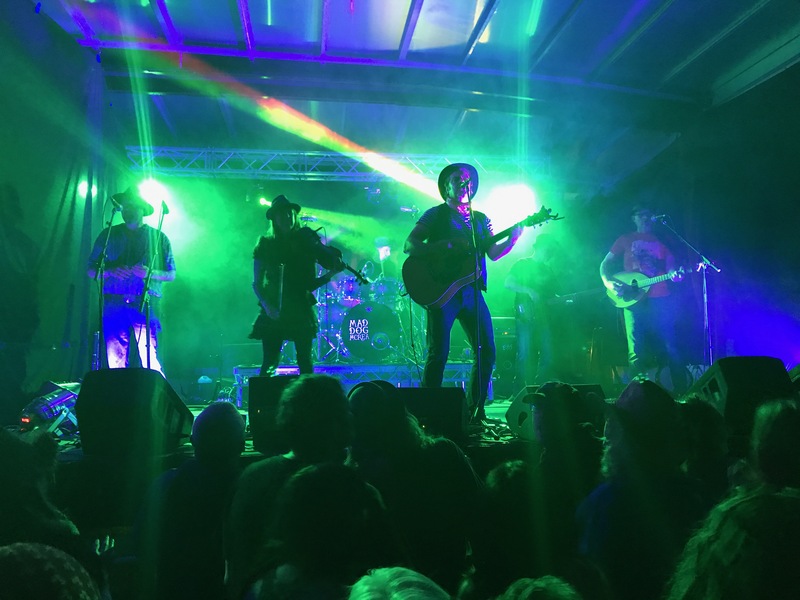 October was a pretty special month – it started with Doozer McDooze offering help to anyone that needs it with an empassioned release, then we moved on to the always amazing Rockstock and Barrel later festival. 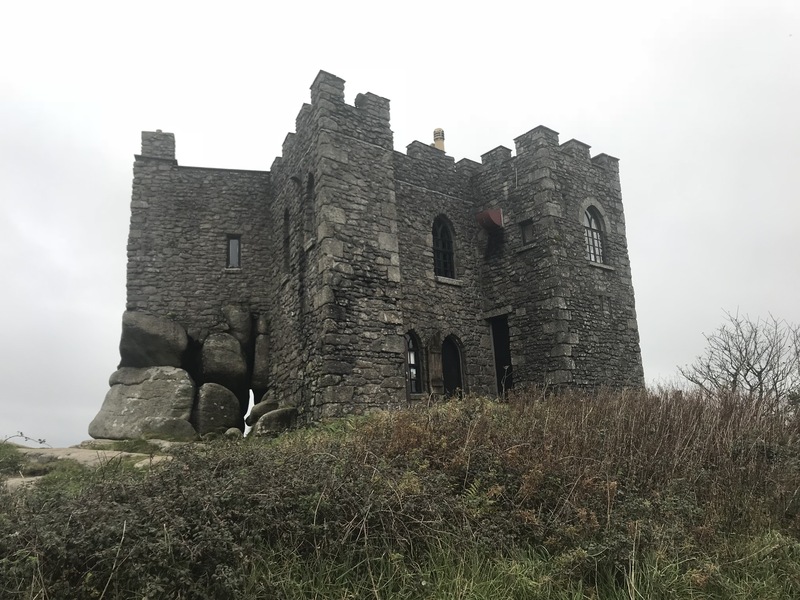 Ella and I spent an amazing weekend in Cornwall with the wonderful 3 Daft Monkeys, first zip wiring over an old quarry and then subsequently attending an amazingly intimate gig in a Cornish castle. Superb is not the word! 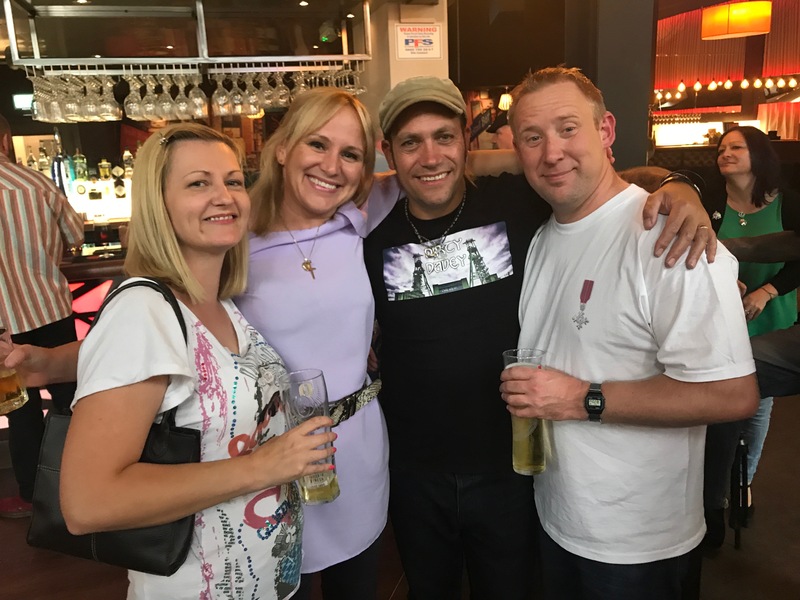 We celebrated with our dear friend Rich near Derby with a day of grooviness, then another superb release hit people’s doormats – the long awaited album by Shanks’ Pony was worth it! 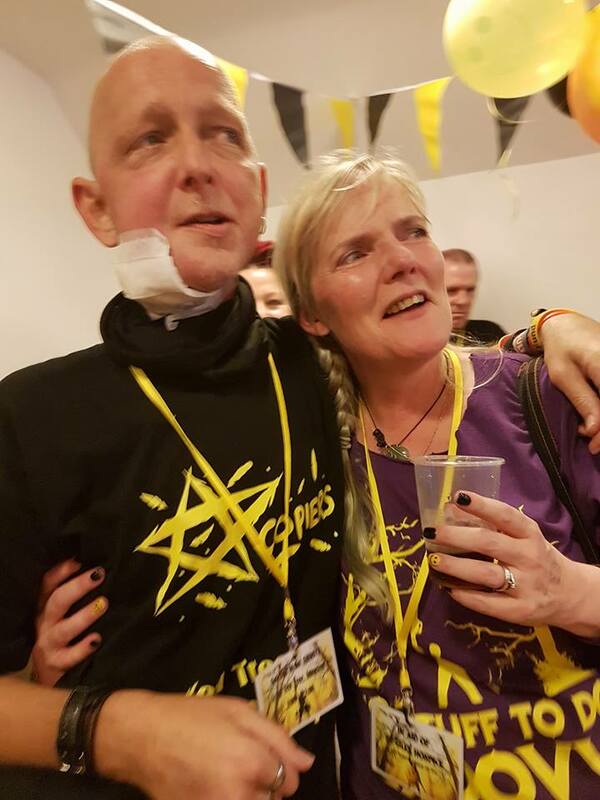 A special night at The Maze featured Gaz Brookfield, Joe McCorriston and Maelor Hughes, then we finished up with a spot of Stars Bothering on Sunday and a frankly amazing Hallowe’en themed house party at John and Angela’s as part of Doozer McDooze’s tour. November commenced (and ended) with a hotly anticipated album release – Star Botherers were up first with Happy Angry, a fantastic collection of familiar and new songs all lovingly freshly recorded. They combined with launch party with Strange Currencies who also had a new album out, and roped Black Thorn in to play too. 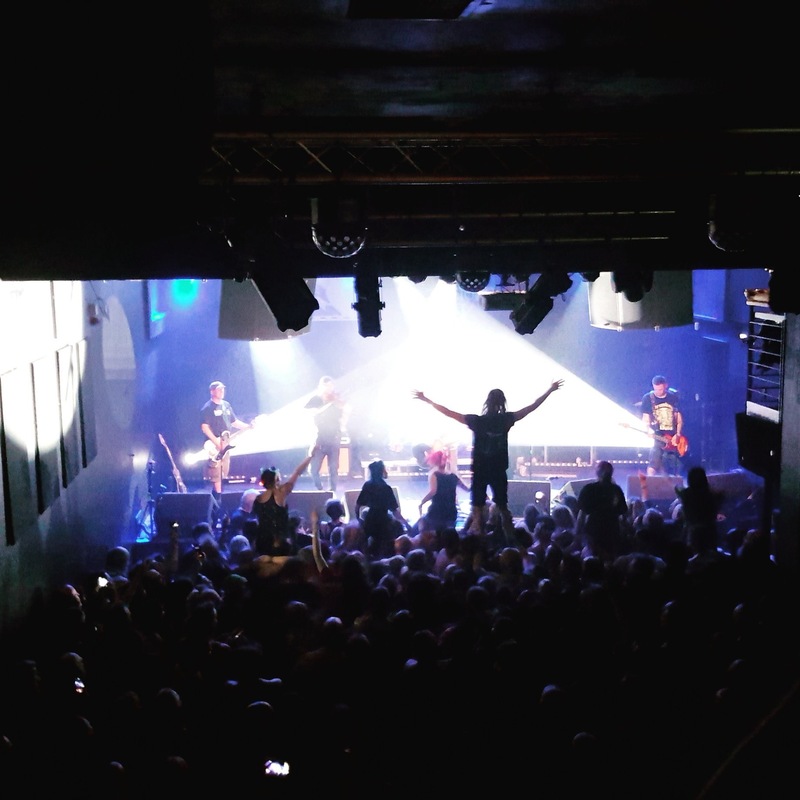 Funke and the Two Tone Baby was amazing in the Hairy Dog in Derby, whilst four dates in The Netherlands with Ferocious Dog was the kind of weekend you’re never going to forget (except some of those gin-fuelled bits). 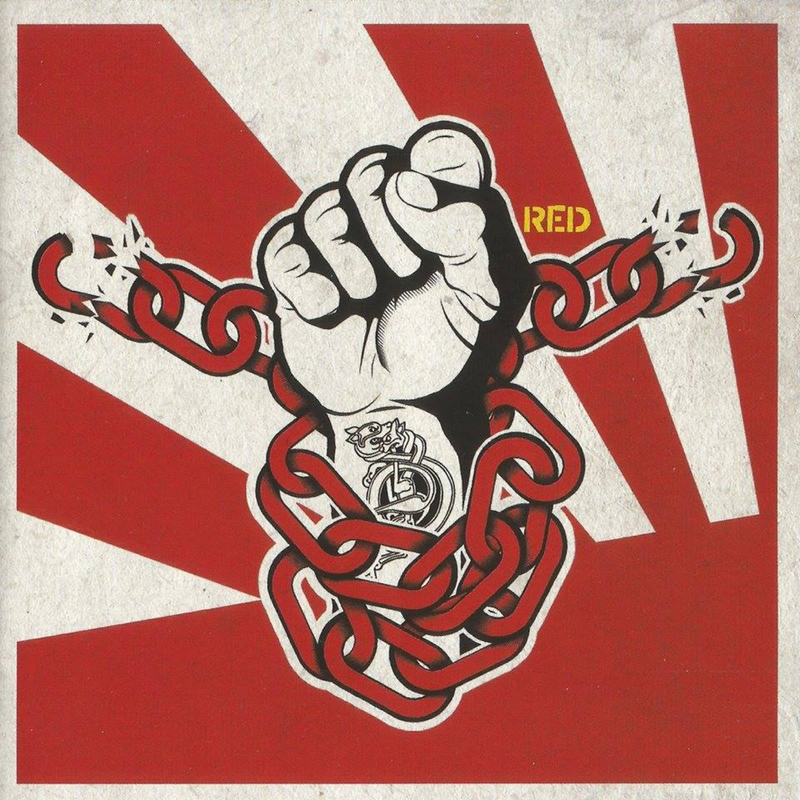 When we returned home from our trip The Red Album was waiting on our doormats for us – and by gosh, it might’ve been a fair few months past initial estimates but what a superb third album from Ferocious Dog. Unmistakably them but so much development, and with newer members of the band really putting on their stamp on the sound – for the first time since the debut album someone other than Ken takes up lead vocals, and on two tracks this time. December draws the year to an end and it was a relatively quiet month, but definitely one of quality not quantity! Two house parties saw Doozer McDooze combine forces with Morganella at the Parry’s house, whilst Nick Parker and The Star Copiers played at Kev’s house. 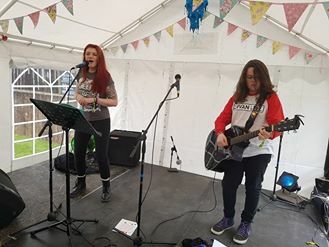 The small matter of Dogfest came next, an amazing full on day of music (with a pre-Dogfest night preceding it too! 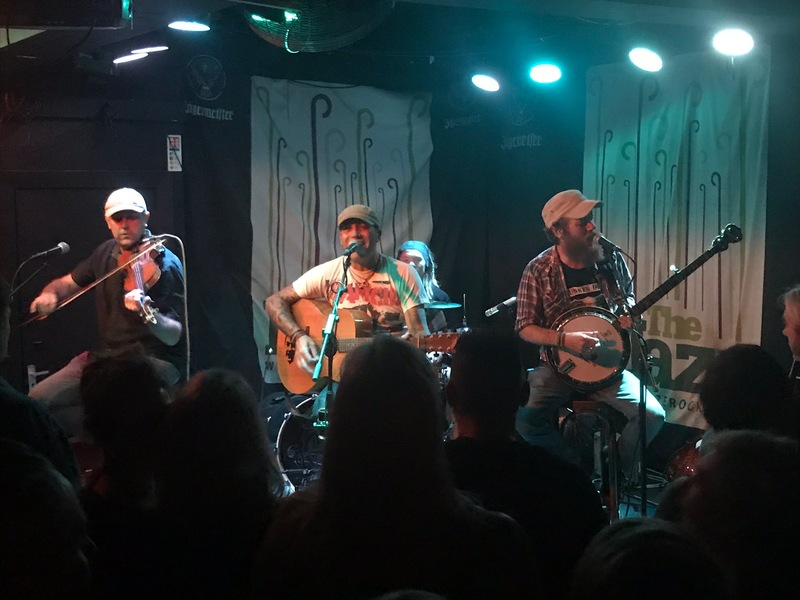 ), and we ended the year of gigging with a wonderful West Country triple-header of Nick Parker, Gaz Brookfield and Ferocious Dog on consecutive nights (with support from B-Sydes, Lonely Tourist, The Mosquitoes and The Leylines). So whilst I might’ve taken my foot off the throttle somewhat this year for a number of reasons – there’s still been quite a lot of excellent shenanigans to reflect on! One thing that really struck me in compiling this post is the sheer number of superb new releases that have dropped in 2017 – and of course as ever I’m not likely to have heard (or got around to writing up) all of them. Whatever you’re up to on New Year’s Eve I hope you’re having a great time, and here’s to a prosperous and happy 2018.